Marc Steel is a well-known supplier of DIN 17175 10CrMo44 Pipes, which are quite ideal in dimension and excellent in finish. These DIN 17175 Welded Steel Pipes are as well fabricated by our specialists by using advanced technology and premium quality of raw material in compliance through international standards. 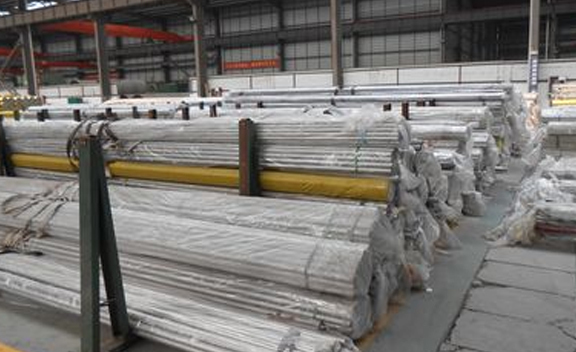 DIN 17175 Seamless Steel Tubes as well has a number of other excellent attributes to provide like Long service life, Efficient working, High performance, Quality Approved, Cost Effective, Completely Tested and so on. The presented DIN 17175 Seamless Steel Pipes is mass-produced by using superior quality of raw material and contemporary technology. DIN 17175 Welded Steel Tubes is an acute item in any manufacture plant and function under a widespread range of temperature, corrosive atmosphere and pressure. 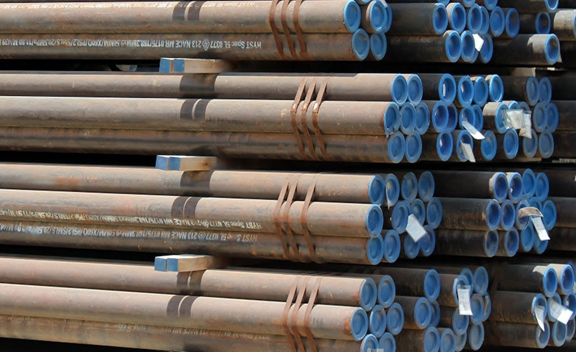 DIN 17175 Welded Steel Pipes as well has a number of other outstanding features to provide like Sturdy construction, Longer service life, Accurate dimensions, and more. 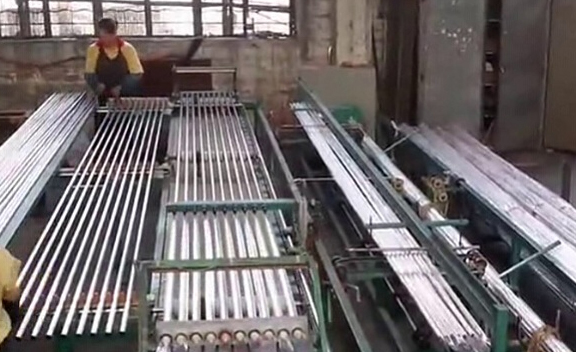 STOCKIST, 10CrMo44 SEAMLESS ALLOY STEEL TUBES, DIN 17175 10CrMo44 BOILER STEEL PIPE MANUFACTURER & SUPPLIERS. 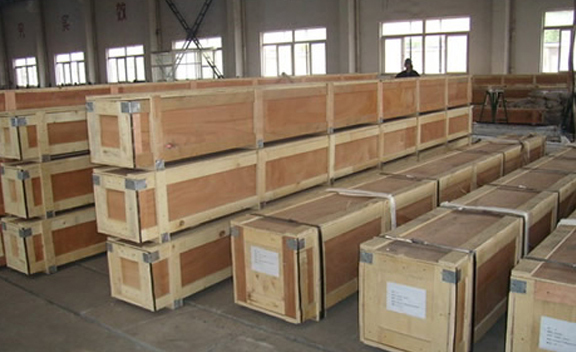 These DIN 17175 Seamless Steel Tubes can be made-to-order accosting to our valuable clients’ specifications. 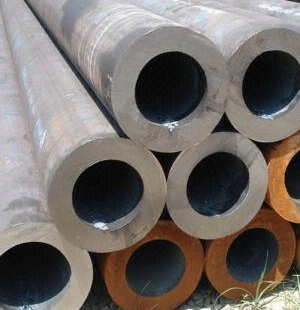 Buy DIN 17175 Seamless Steel Pipes at reasonable price from us. In tune by means of industry quality norm, we offer these DIN 17175 Tubes in dissimilar specifications and sizes, according to the requirement of our customers.DIN 17175 Pipes has a number of tremendous features to provide like Robust construction, Corrosion-resistance, Compact design and so on. 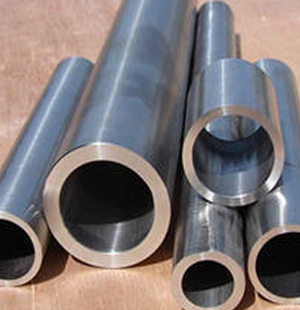 We are firm to offer best quality of DIN 17175 10CrMo44 Tubes to our appreciated customers. Indonesia, Libya, Canada, Hong Kong, Israel, Algeria, Mexico, Nepal, Vietnam, Qatar, Greece, Serbia, Sri Lanka, Colombia, Puerto Rico, Belarus, Mongolia, Austria, Jordan, Pakistan, Ireland, Taiwan, Ghana, Portugal, Ecuador, India, Bolivia, Philippines, Belgium, Azerbaijan, Venezuela, Czech Republic, Poland, Nigeria, France, Zimbabwe, Russia, Germany, Costa Rica, United Kingdom, Finland, Norway, Singapore, Kuwait, Romania, Lebanon, Poland, Morocco, Argentina, Malaysia, Brazil, South Korea, Slovakia, China, Oman, Afghanistan, Angola, Gambia, Bahrain, Croatia, Nigeria, Kenya, Hungary, Sweden, Italy, Japan, Turkey, Gabon, Ukraine, Macau, Chile, Spain, Peru, Estonia, Bangladesh, Mexico, United Arab Emirates, Kazakhstan, Egypt, Namibia, United States, New Zealand, Iran, Iraq, Australia, Netherlands, Bulgaria, Chile, Saudi Arabia, Tibet, Denmark, Trinidad & Tobago,Tunisia, Yemen, Iran, Lithuania, South Africa, Switzerland, Thailand, Bhutan. Chennai, Hyderabad, New Delhi, Indore, Rajkot, Doha, Sharjah, Kolkata, Muscat, Port-of-Spain, Nashik, Chiyoda, Sydney, Kuala Lumpur, Geoje-si, Jakarta, Brisbane, Hong Kong, Thane, Courbevoie, Pune, Petaling Jaya, Los Angeles, New York, Vung Tau, La Victoria, Ankara, Dubai, Perth, Hanoi, Edmonton, Houston, Caracas, Ahmedabad, Bengaluru, Howrah, Ahvaz, Ludhiana, Ranchi, Calgary, Bogota, Ulsan, Lahore, Abu Dhabi, Mexico City, Ho Chi Minh City, Moscow, Faridabad, Jaipur, Navi Mumbai, Nagpur, Karachi, Baroda, Haryana, Riyadh, Bhopal, Dammam, Ernakulam, Pimpri-Chinchwad, Al Khobar, Gimhae-si, Jeddah, Cairo, Atyrau, Mumbai, Coimbatore, Visakhapatnam, Manama, Surat, Kanpur, Dallas, Thiruvananthapuram, Busan, Melbourne, Colombo, Rio de Janeiro, Al Jubail, London, Chandigarh, Noida, Gurgaon, Kuwait City, Istanbul, Seoul, Aberdeen, Algiers, Singapore, Granada, Lagos, Secunderabad, Bangkok, Vadodara, Toronto, Montreal, Madrid, Santiago, Milan, Jamshedpur, Tehran.